San Antonio Pain and Injury Doctors. Don't continue to suffer in pain! Our physicians will return your health and have you living a pain free life. You don't need to accept a life with pain. Together we will remove your pain and improve your health. Call Now to be Pain Free! Don't let an injury keep you down. Our specialists at San Antonio Pain & Injury Doctors will improve your health and return you to the lifestyle you want. You deserve to feel better, we can help you get where you want to be. Take control of your health, it is time for a pain free life. We address the cause of your neck and back pain so you can start feeling great again. San Antonio Pain and Injury Doctors is the premier health and rehabilitation facility in San Antonio. Our expert doctors utilize the most effective, efficient and beneficial treatment techniques available. We provide one on one attention and focus on improving overall health and removing pain from our clients lives. Our treatments include chiropractic care, health and wellness, rehabilitation therapy, and massage therapy. All our physicians are licensed and qualified to help you reach and exceed your physical goals. Whether you are suffering from decreased health, back pain, or neck injuries, personal injury, or car accidents we are here to help you with the best treatment available. Our qualified and caring doctors will ensure you receive every service available to have you out of pain and back to health as soon as possible. Chiropractic care is intended for a variety of health conditions. Not only can chiropractic care help those with chronic pain or injuries, it can also help those who consider themselves relatively healthy and have very little pain. Many individuals do not realize how much better they can feel until after they visit a chiropractor. Life's daily grind builds up a lot of stress on the body and often we do not notice its full impact right away because our pain builds up slowly. Chiropractic adjustments help restore balance and allow the body to self-heal through proper alignment of your spine. If you are curious to know if the chiropractic care is the treatment for you, please call our team of dedicated professionals. Car wrecks can be devastating. Sometimes a seemingly small car accident can cause a lifetime of pain. Many injuries start of as minor discomfort that rapidly grows to debilitating pain if left untreated. Whether your accident is severe or minor your injuries should be diagnosed, documented, and treated as soon as possible so that you can get the best care possible. Our physicians will manage your case and get you the help you need. If you don't know who to turn to, let us help, this is our specialty and we work with many experts in this field. We work with a select few trusthworthy attorney, we can help you find one that meets your needs. There no need to settle for an inexperienced attorney when many of the top auto injury attorneys in San Antonio are ready to help you. Our doctors will ensure you and your lawyers have the proper documentation to obtain the best legal outcome for your car accident injury. Workers' Compensation cases can be a very frightening and frustrating experience. Many physicians shy away from Work Injuries but not us, we have the expertise to guide you through the worker's compensation process from beginning to end. Our staff and specialists will help you report your case and get the treatment you deserve to have you back to normal. Our goal is to get you better and back to work when you are ready and can perform your duties safely. We are currently accepting new and old cases, no case is too old. If you have been injured let us help you become pain free. Personal injuries can cause physical pain ranging anywhere from fairly minor to severe pain that can last for weeks, months, or even years. Without treatment these injuries will worsen and cause suffering that can last a lifetime. When injuries occur, you need a pain specialist that will manage your treatment and provide rehabilitation to alleviate your pain as soon as possible. Any delay in getting started can have lasting impacts on your health and keep you from getting the care and settlement you deserve. If you have been injured, come in and see us today because insurance companies will use any delay against you. We will start your case the same day we see you. Don’t have an attorney? We have a strong legal network and we will help you find an attorney to represent you should you need one. When you have suffered a personal injury due to a car accident, a workplace injury, sports injury or a slip you can trust our San Antonio Pain and Injury Doctors as your pain management specialist. 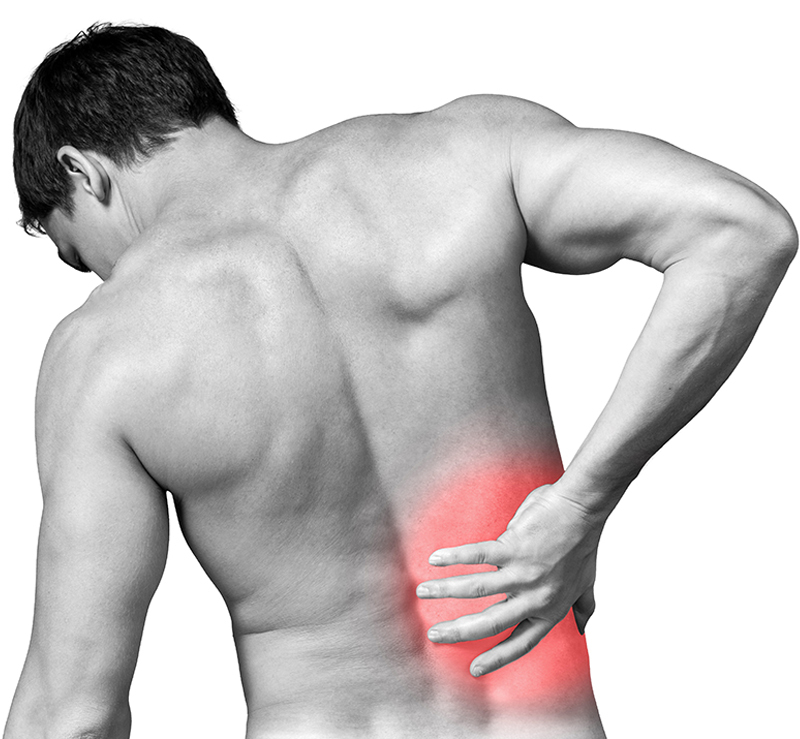 Don’t let that lower back pain, neck pain, joint pain, or headaches keep you down. We provide one-on-one therapy and we practice effective and beneficial treatment for all our patients that will help you recover faster from your injuries. Contact San Antonio Pain and Injury Doctors today and start on your road to recovery. San Antonio Pain & Injury Doctors offer a variety of treatment options to control or alleviate your pain including chiropractic services, medical massage therapy and more. Objective injury analysis, pain management and diagnostic techniques of your injuries can aid you on your road to live without pain. Your road to recovery begins here. San Antonio Pain & Injury Doctors offers a free consult of your worker's compensation injury, car accident injury or slip and falls where you sustained injuries. Our goal is to provide the best treatment for your injury. Your Injury Care Begins Here!